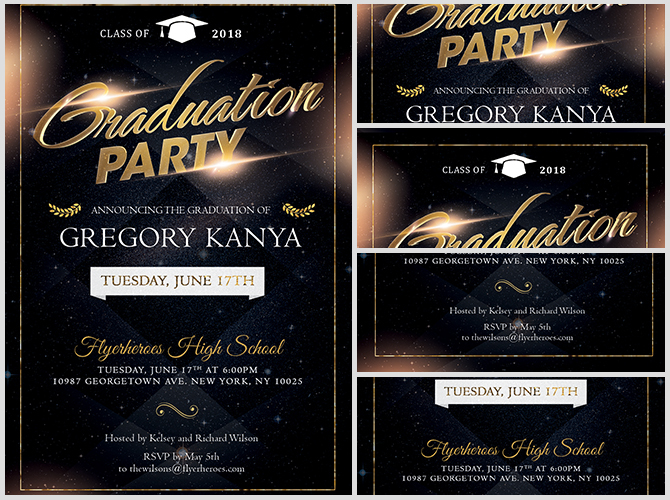 Roll the flyer up like a high school diploma and bind it with a gold tassel. 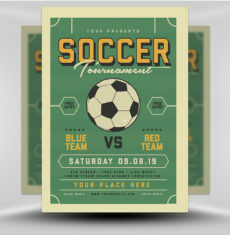 Tuck it into gold envelopes and mail out to friends and family members. 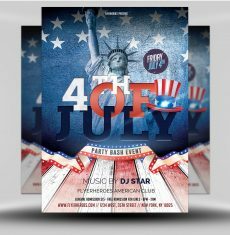 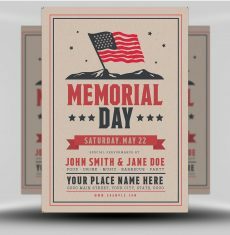 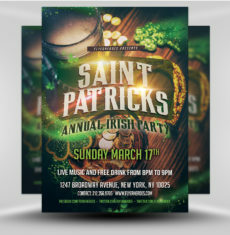 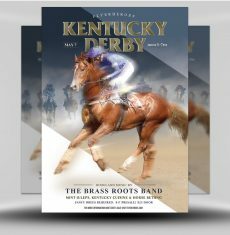 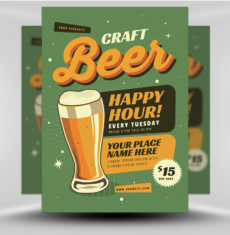 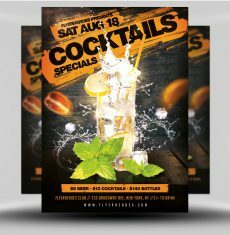 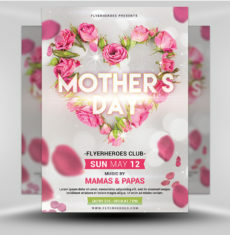 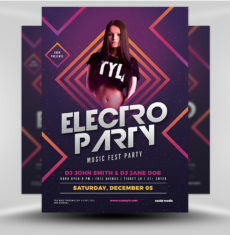 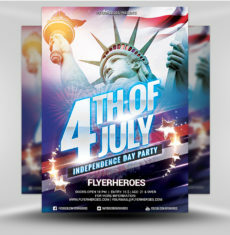 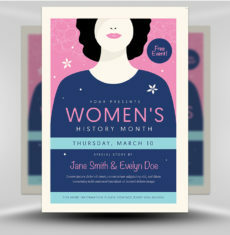 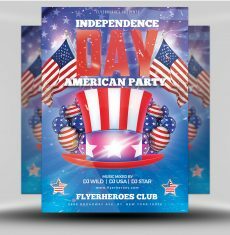 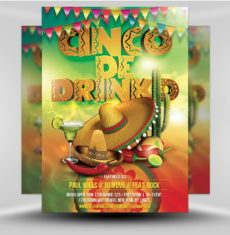 Use the flyer’s digital image to create a dramatic postcard to hand out or mail out to invited party guests. 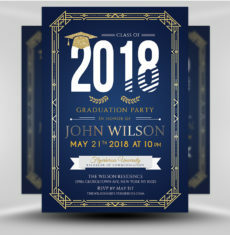 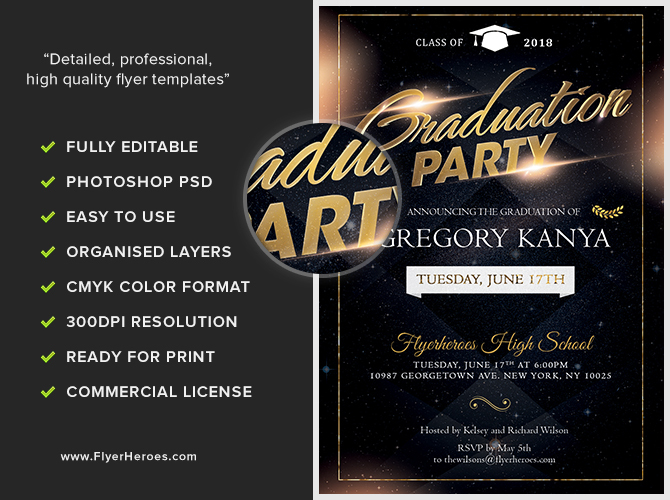 Insert the flyer’s image into an email message announcing your graduation. 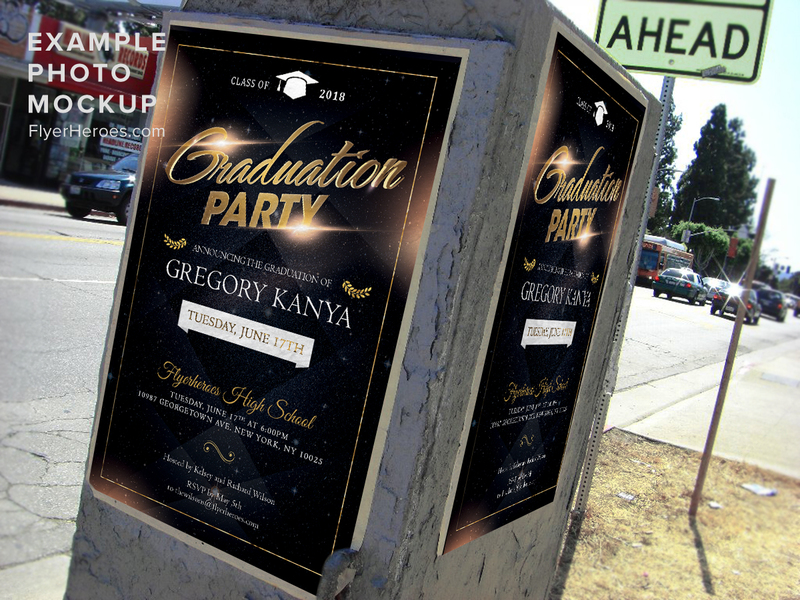 Direct message friends and family using this flyer to post a graduation announcement Facebook or Twitter. 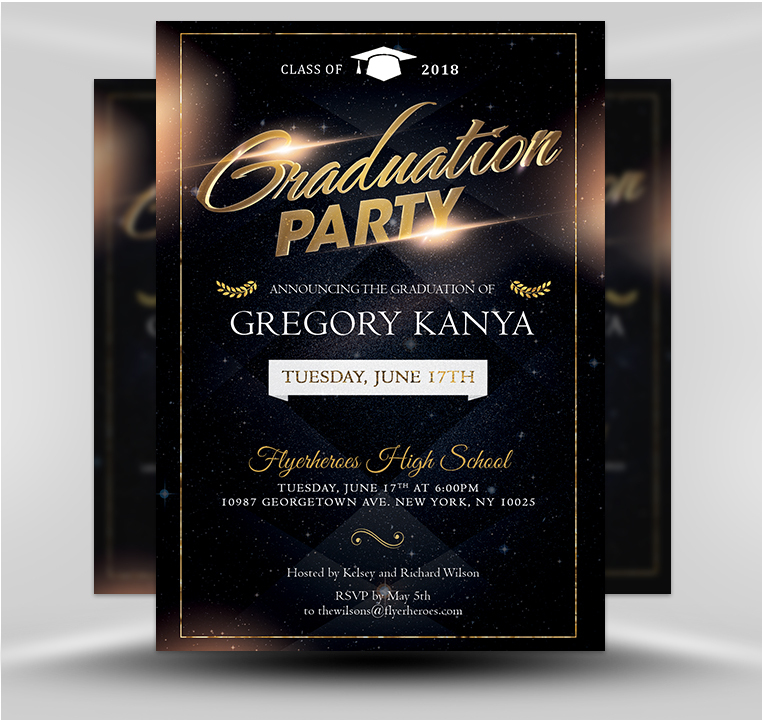 Post special high school photographs on Facebook along with the digital graduation party invitation. 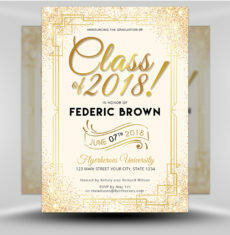 Tuck a school photo and the graduation flyer into an envelope to send out to the invited guest via postal mail.